There’s a wide selection of shower arm designs to accommodate your space and style aspirations. Installing into the ceiling will allow for you to choose a larger head for an authentic style statement, or choose a shoulder showerhead that’s elegantly wall mounted. 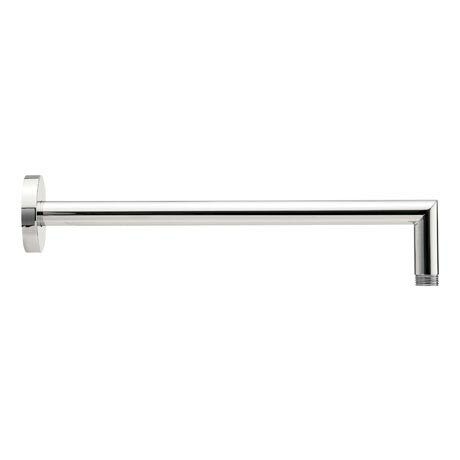 The 310mm Wall Mounted Shower Arm is designed to compliment crosswaters extensive selection of showerheads.